BOOK YOUR MUSKY TRIP TODAY!!! has a trip for angles of all abilities. Spider Lake Chain is a 5 lake chain located 15 miles northeast of Hayward, in northwest Wisconsin. The Spider Chain offers an exciting fishing experience for anglers of all ability levels. 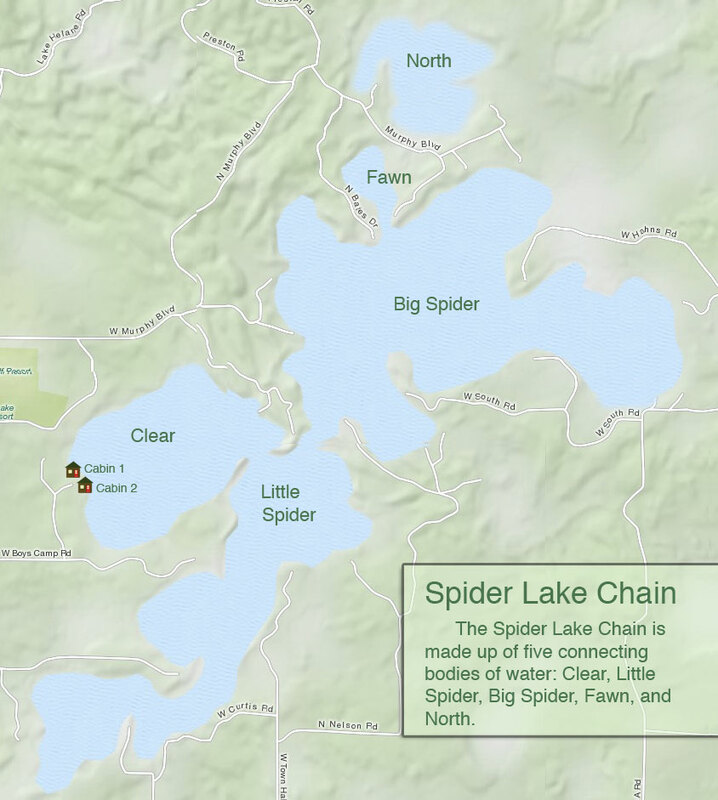 Spider Lake Chain can be classified as an “action lake”, however don’t let the term “acton lake’ fool you. 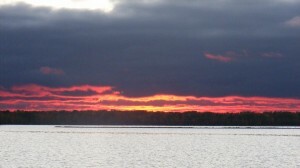 The Spider Chain is a quality fishery that will produce fish in the upper 40’s” and even the occasional 50″. With clear water in Clear and Little Spider and stained water in Big Spider, Fawn, and North the chain will offer up oppertunities to catch fish in all weather conditions.